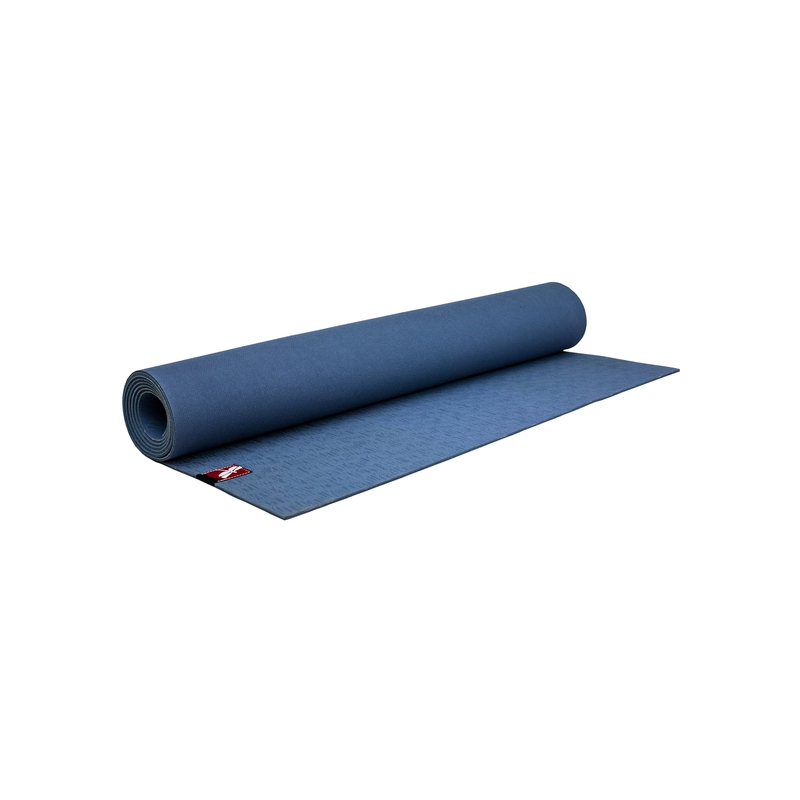 The Natural Rubber Lite Yoga Mat was designed by Dragonfly™'s team of professional yogis who were looking for an attractive all natural mat that was also foldable without compromising on performance. This easy to clean closed-cell mat features a non-skid surface that will keep you rooted into the ground. It's perfect for folding and packing in the suitcase for use in hotels, at home, or in the gym. Plus, it's amazingly grippy and eco friendly! This mat may fade if left in the sun due to natural materials. Completely non toxic, biodegradable, recyclable, and PVC-free. absolutely love this mat! The sole disadvantage is the initial intrusive smell which fades away only slowly. Still, sweating easily, this mat provides a gripping surface and its thinness is great for balance and transport. I own several and just switched after 3 years of daily usage.